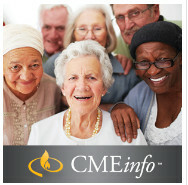 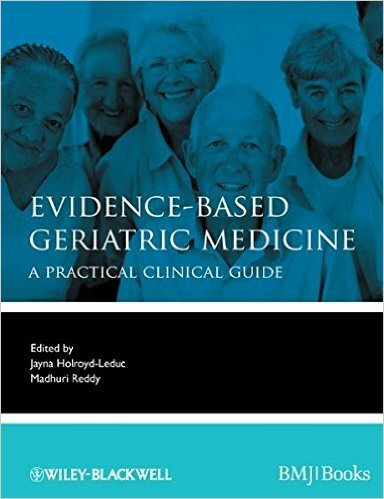 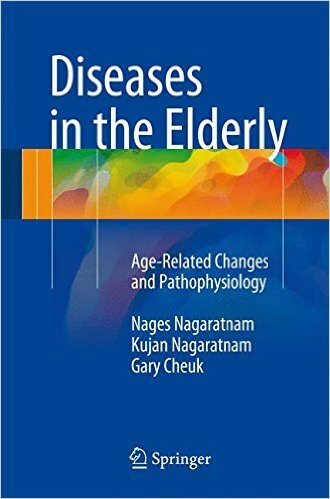 The elderly represent the fastest growing segment of the population in developed countries, reflected in the patient population presenting to EDs and hospitals. 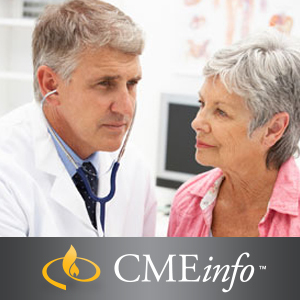 These patients more often than not have greater co-morbidities, more complicated workups and utilize more laboratory and radiologic services. 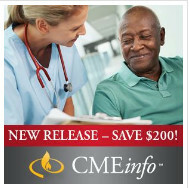 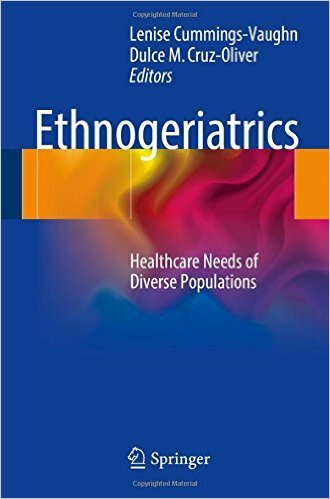 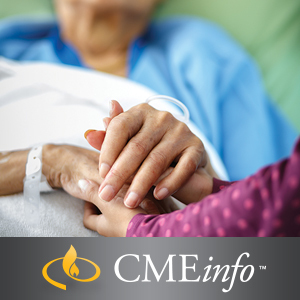 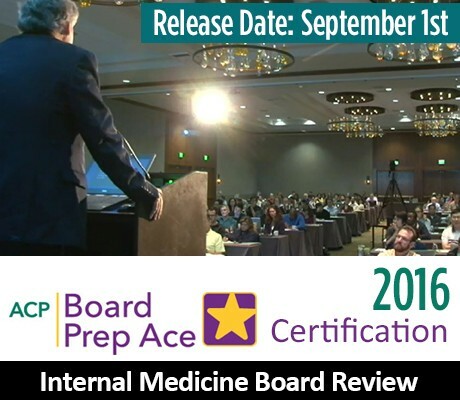 This text is designed to teach emergency physicians how best to care for this specific demographic of patients. It addresses physiologic changes, high-risk conditions, and atypical presentations associated with elderly patients in the ED that result in frequent misdiagnosis or delays in diagnosis. 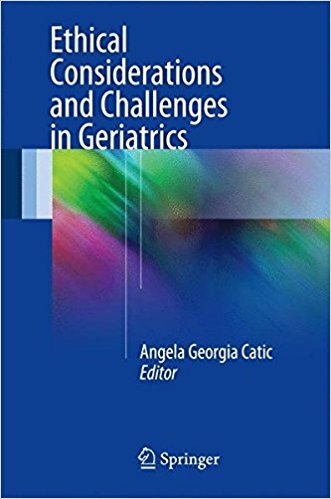 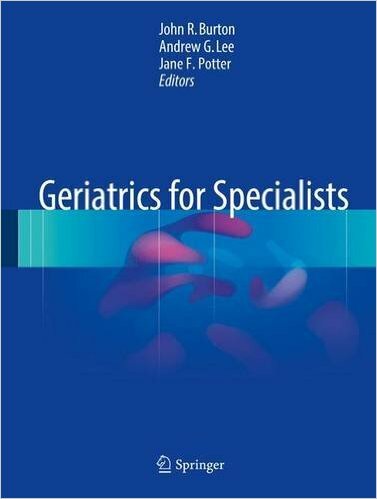 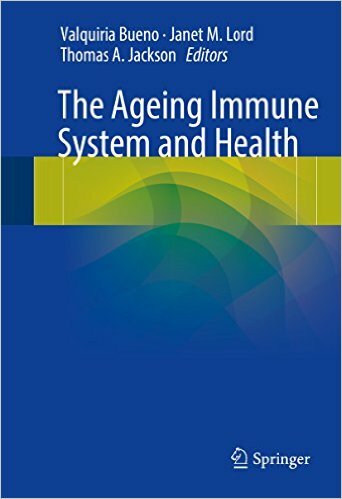 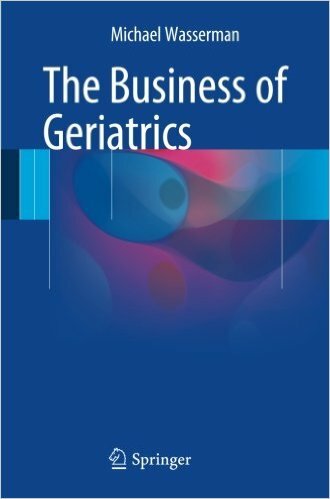 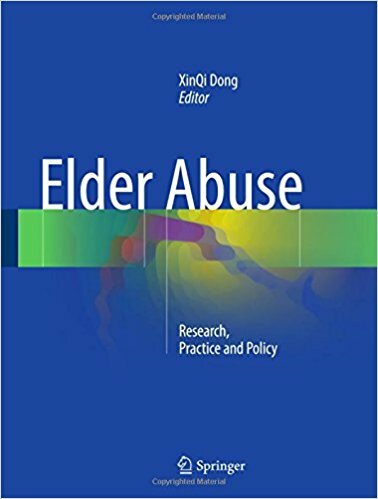 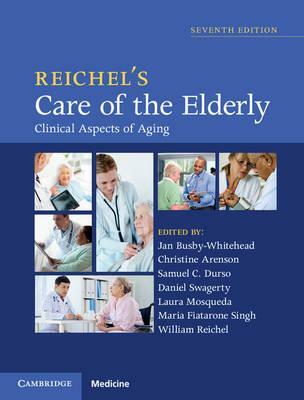 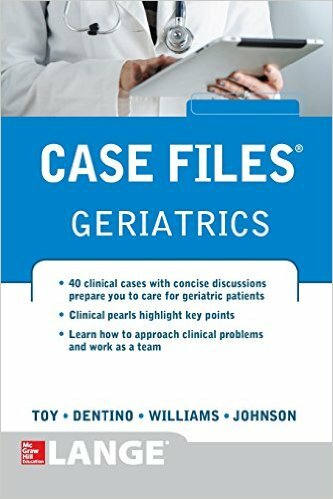 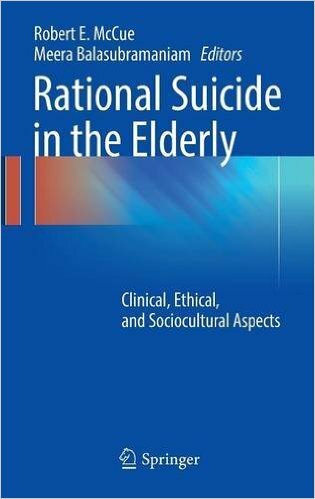 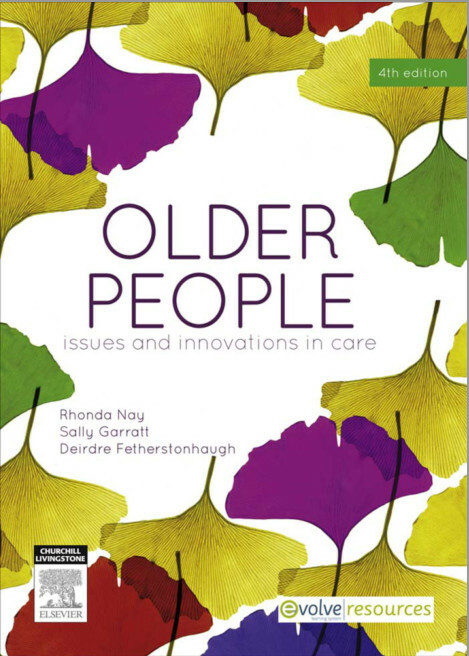 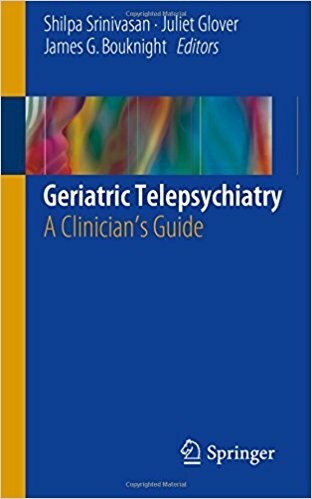 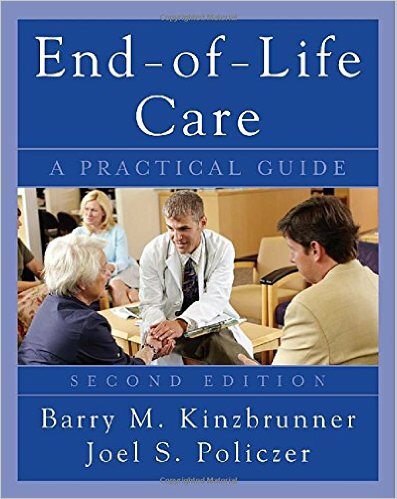 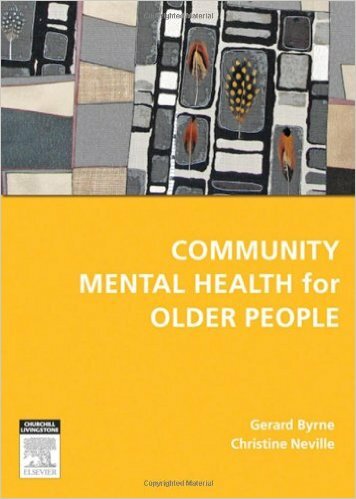 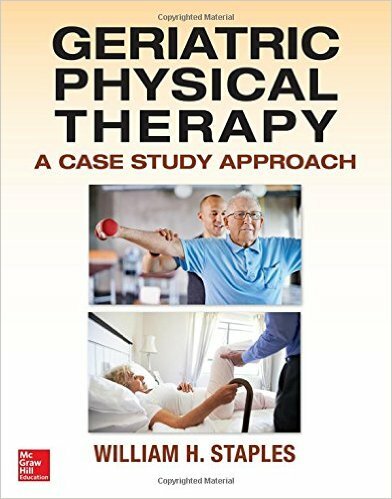 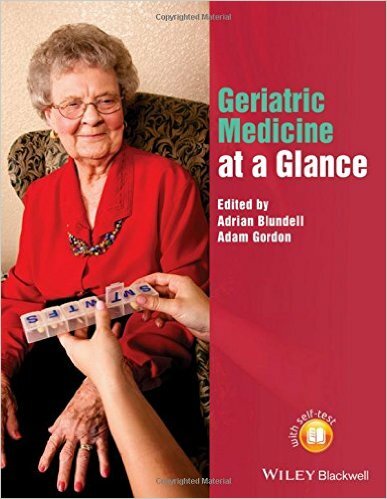 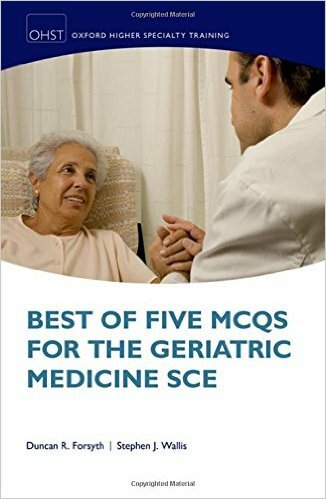 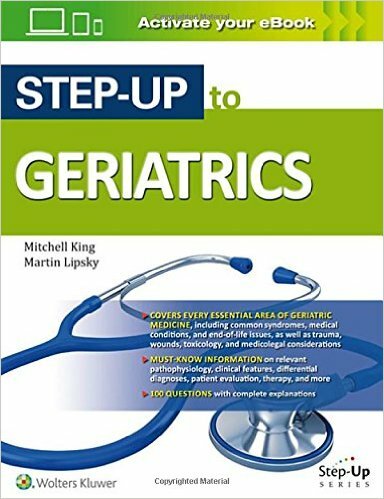 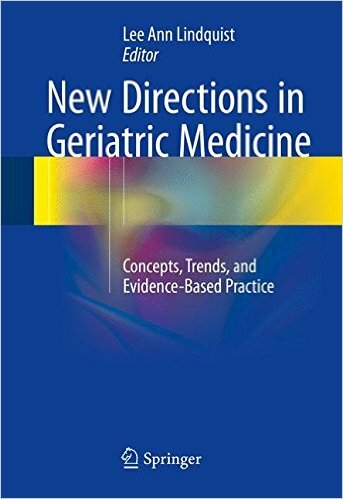 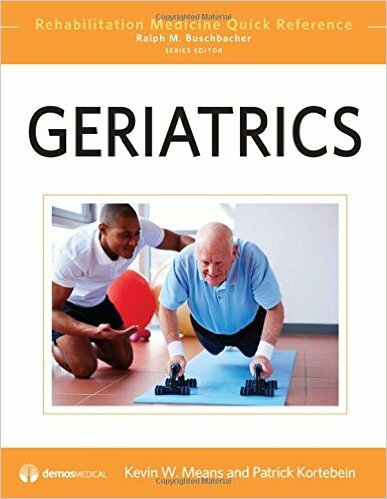 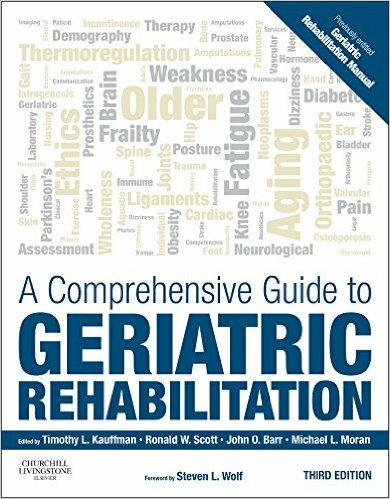 It instructs the readers how best to care for elderly patients in order to minimize morbidity and mortality, addressing some of the difficult psychosocial issues that confront health care providers that care for elderly patients, such as psychiatric disease and end-of-life care. 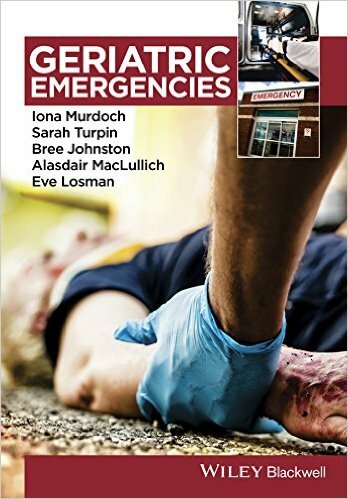 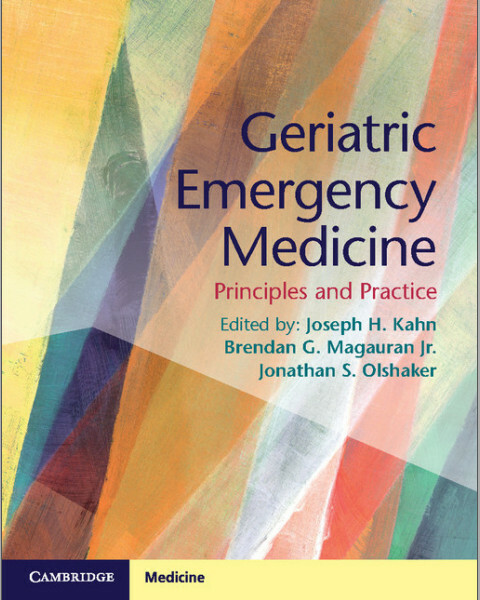 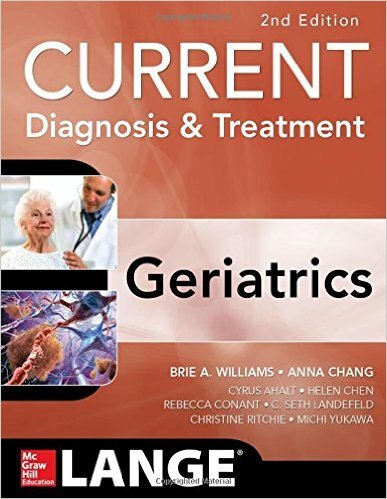 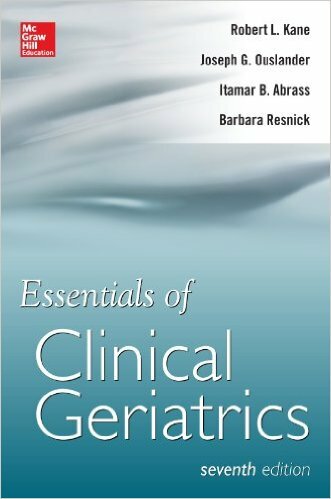 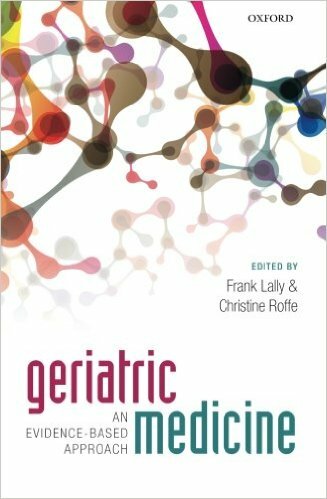 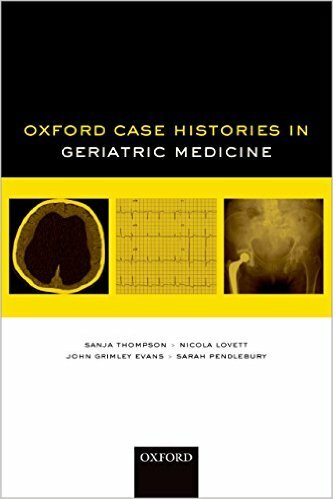 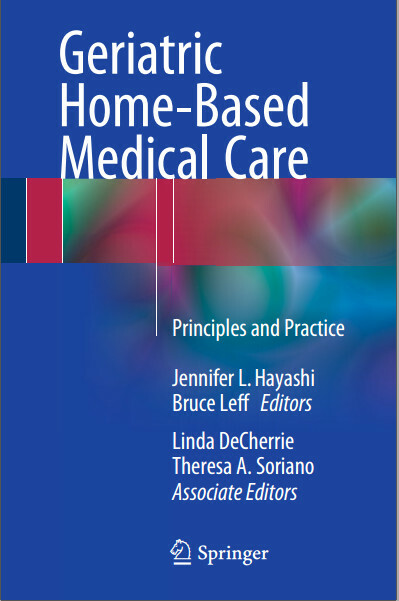 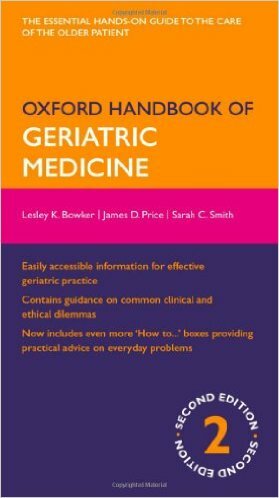 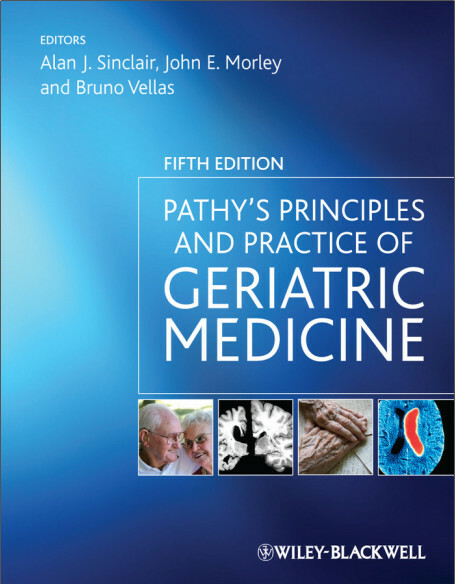 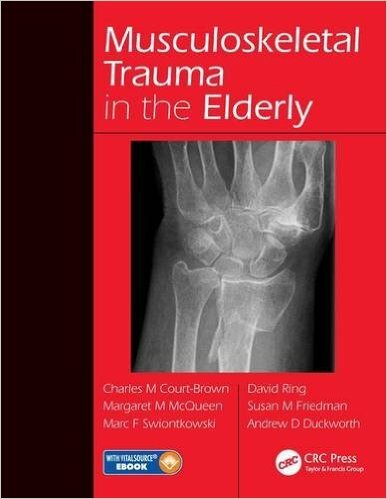 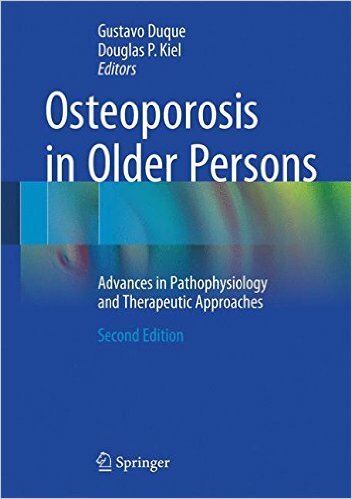 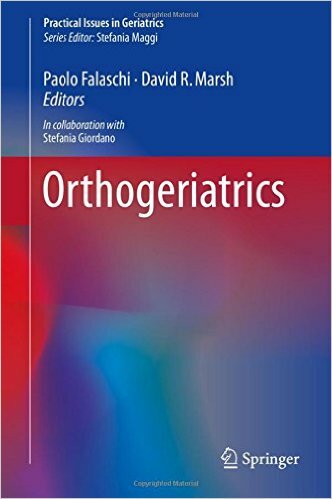 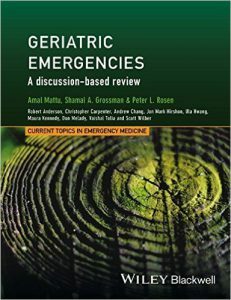 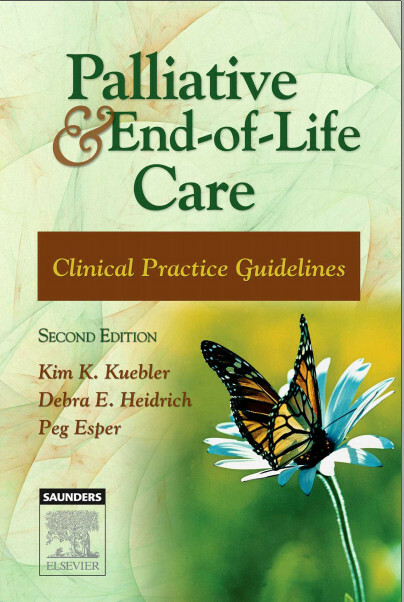 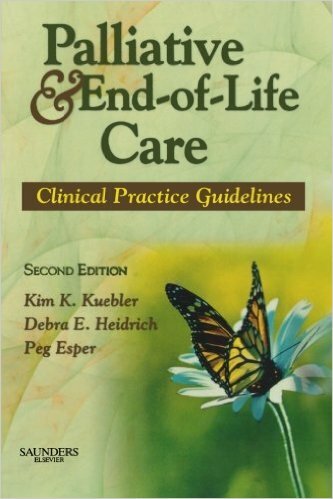 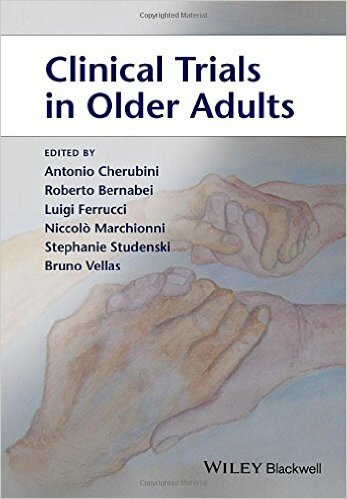 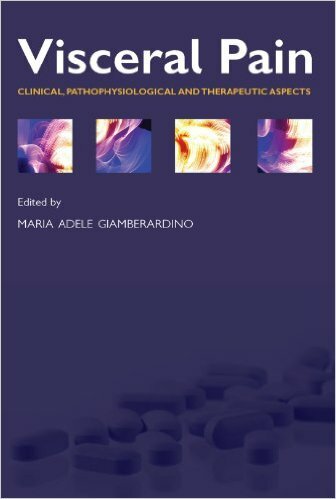 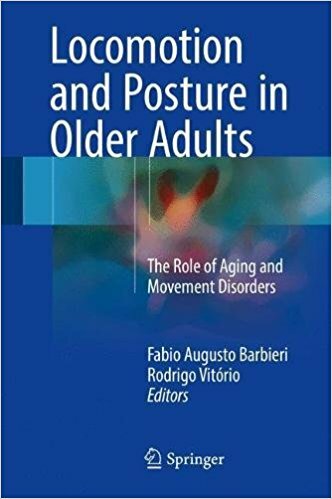 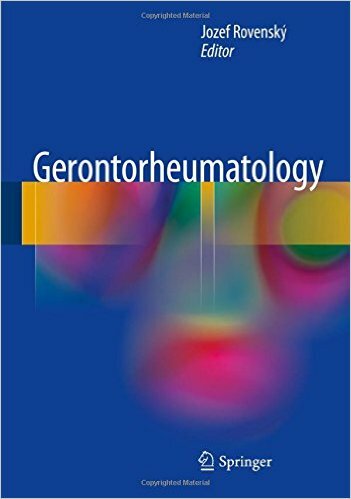 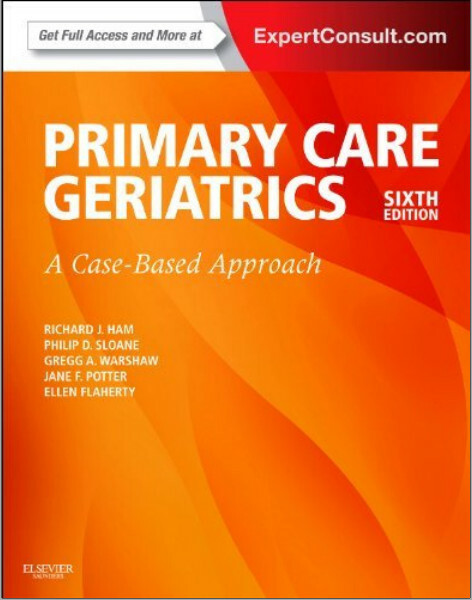 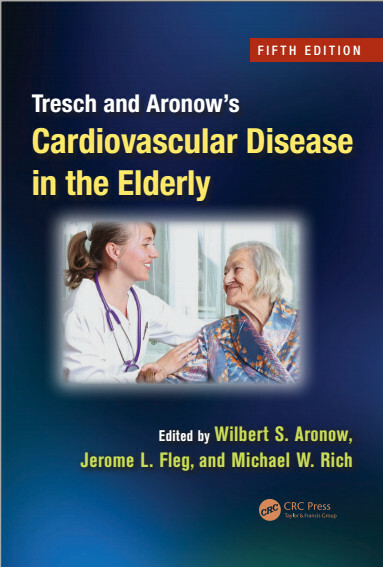 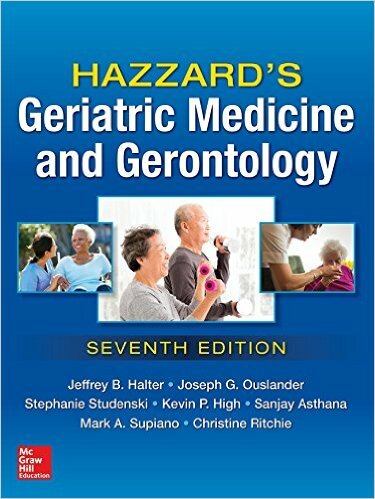 The utility of this text is not limited to emergency physicians, but it should be useful to all health care providers involved in the treatment of elderly patients with acute medical or surgical conditions.